Parents are faced with a more significant challenge of looking after their children, and gone are the days when children could find ways of amusing themselves. Now it isn’t often you see kids playing games or amusing themselves by helping their parents in the garden. Nowadays if they can’t be on a computer and more often than not connected to the internet, they aren’t very happy. Even young children can easily navigate to YouTube or social media sites with no assistance from their parents. Dangers for children playing used to be scuffed knees or grazed elbows, but has now turned into adult content being shown, and online prowlers and online bullying to contend with. This should be one of the first things parents set if their devices are being used by younger children. These can be set on most devices a child might use. These can range from a PC, an iPhone or iPad or an Android phone. Parental controls let you set limitations, and most of the major OS like Windows has built-in family safety features. This allows you to create a separate account for your children. Now you can limit the number of hours they can access the internet, what games can be run and child safe browsing can be invoked. From this, you are able to see an activity report of what your child has been viewing. Versions of Apple Mac OS and iOS can provide similar sorts of parental controls. Using iOS things are slightly different, and the controls are under “Restrictions” here you block apps and block users from performing specified tasks. Android is also different, and itself doesn’t come with built-in parental controls. What you would need to do is remove applications you want you child to stop using and then set content filtering in the Google Play Store, this will limit apps which be downloaded an used. These types of software generally come as part of an overall home security solution and come in one software package. As soon as page requests are made they are checked, and access is blocked is, they fall under a blacklisted site. 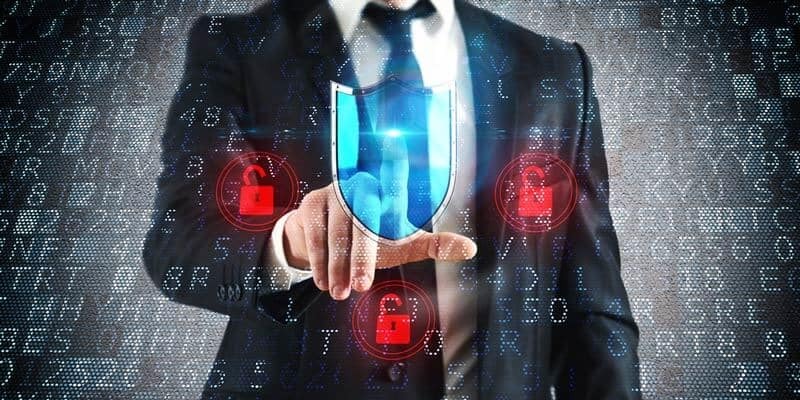 Some web filtering solutions can also be installed on your home router, and this prevents content which is deemed as damaging from reaching any device. Many VPN services are now including this in their virtual private network services. 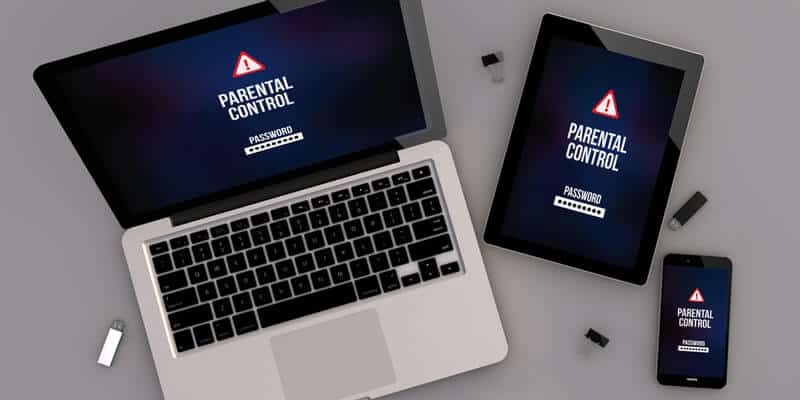 To run alongside an anti-malware package, you can use a parental control software which will perform all you can do through the device OS but in one place. A good anti-virus software package can help protect your child while they are online. There are numbers of attacks which are presented to children without them knowing or understanding. Programs can be secretly installed which are not legitimate and contain hidden code that will run in the background and capture information from the device your child is using. A lot of these packages now come with extra features which include more online privacy. Malware is a follow-on to these viruses and can capture your private information from your child’s device. These hidden programs log keystrokes and install spyware which watches what your child is doing and worse. Up to date browsers do an excellent job to help prevent the bombardment of ads and pop-ups. They also highlight websites which seem suspicious, and either block the connection or ask if you wish to proceed. To strengthen a browser’s security even more, you can add extensions which add extra functionality. One of the top types is an ad-blocker. The top ones such as uBlock Origin now do an excellent job of improving a child’s browsing experience. Some extensions also block tracking websites, although these might only be available for specific browsers. A virtual private network can be one thing which locks down your home connection for your child to safely surf the internet. All VPN’s though are not equal, and any decision should be based on after checking the list of top services. Once you do this, you will see which VPN service offers the best protection for your child. It might appear a free VPN is an excellent way to go, but these only offer a reduced network and bandwidth usage in general. 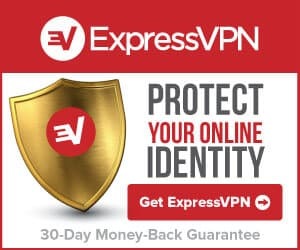 The best VPN provider will be able to protect all of your devices regardless of the platform and can be installed on many home routers for complete protection. The best VPN provider will also make sure mobile devices are protected, and this will be through a VPN app or through a browser extension which can be installed.